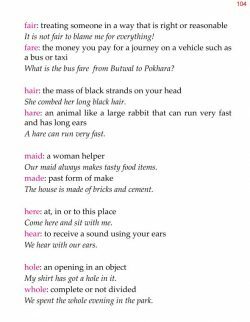 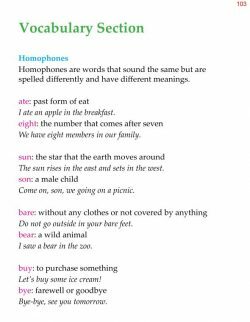 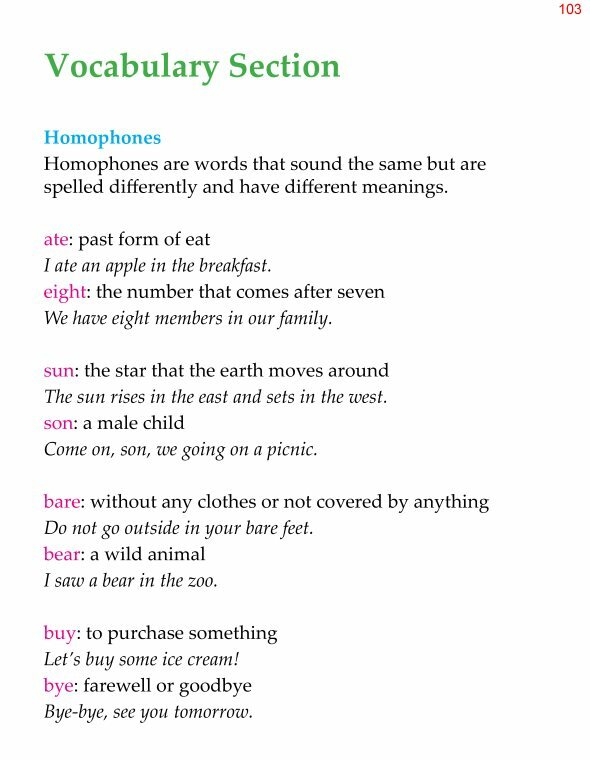 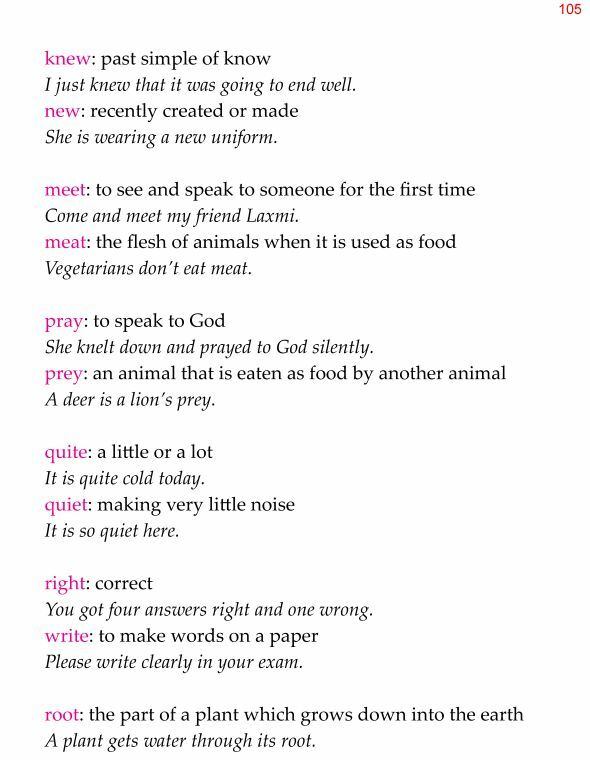 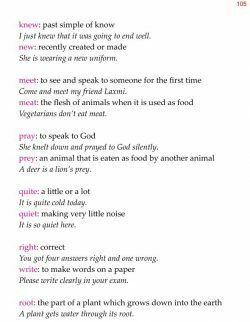 Homophones are words that sound the same but are spelled differently and have different meanings. 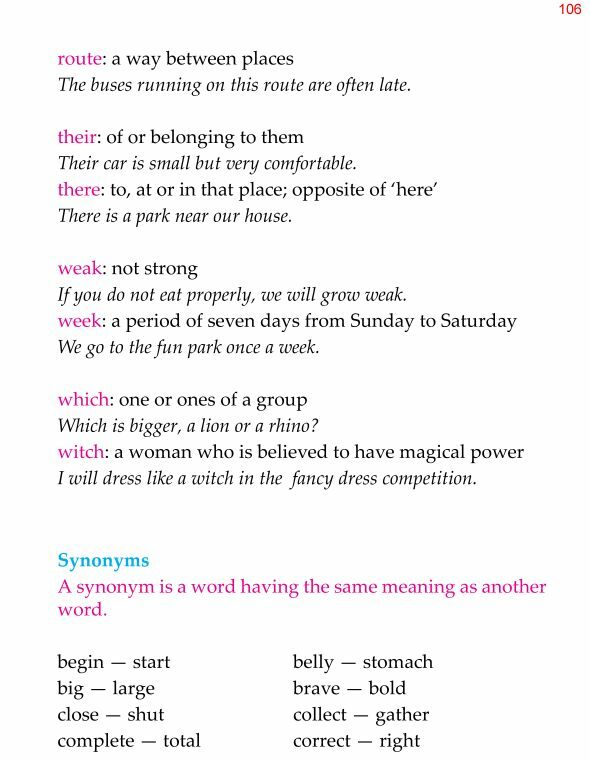 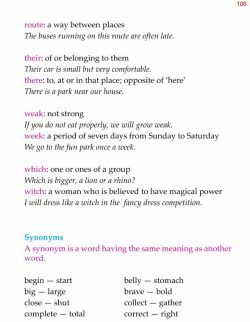 A synonym is a word having the same meaning as another word. 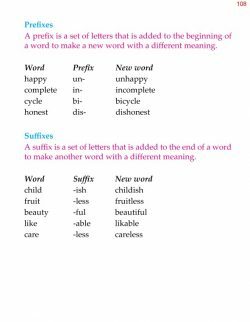 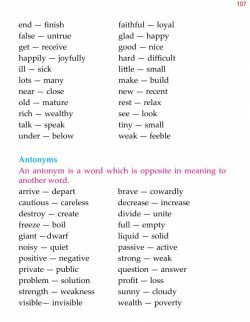 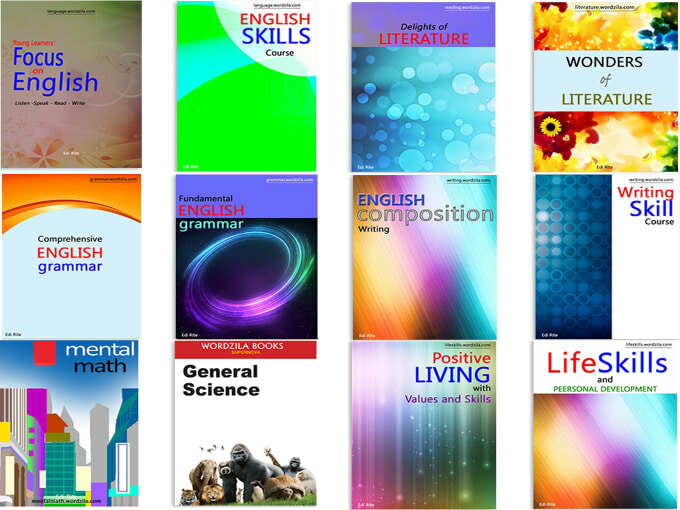 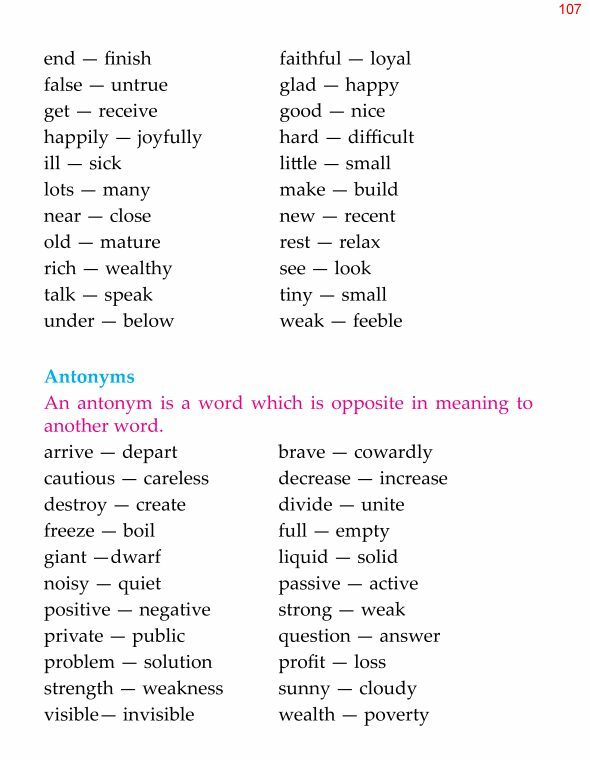 An antonym is a word which is opposite in meaning to another word.